1. Arrive EARLY on race day, don’t be late and waste energy stressing about chip pick-up (most races now offer bib timing so most will get their number/chip early at packet pick up)and long bathroom lines. 2. Breathe and take some time to make a plan RUN YOUR RACE! It’s to late to question training so accept what you’ve done and set your mind for YOUR GOAL! 3. Do a proper warm-up. I recommend a longer distance warm-up for the 10k distance, this helps you settle in and helps you realize the length of the race…this isn’t a 5k!! I suggest a 2 mile slow pace warm up. Prepare your mind and body for a longer distance. 5. Line up in accordance to YOUR GOAL. If you have been training, you have EARNED a spot at the start line, be considerate, but don’t place yourself in the back either, especially if you have trained for a goal. 7. Don’t get hung up on your mile splits!! This is HUGE!! Run your race, don’t let the watch dictate your performance. To many times we hear our first mile split and freak out!! We either panic because we went out “way to fast” OR we realize we are behind our pace and we try to “sprint” in order to make up for a slow first mile. Relax…you have 5.2 miles yet!! Control your breath, relax your mind, run your race. 8. At the turn around…This is the ½ way point, here is where the race begins!! Racing is PASSING!! Time to ACHIEVE!! Once we turn around, take a breath, SMILE, and just begin to pass people!! You don’t have to sprint by people, just change something, close a gap, pass…don’t just run along someone unless you know they share the same goal. You have trained, you have put the work in, don’t let someone else be responsible for your race. 10. CELEBRATE YOUR RACE!!! Congratulations, you’ve just raced what I consider the most difficult distance in racing!! Cheers and I hope to see YOU @ a Leapfrog Event in the near future. 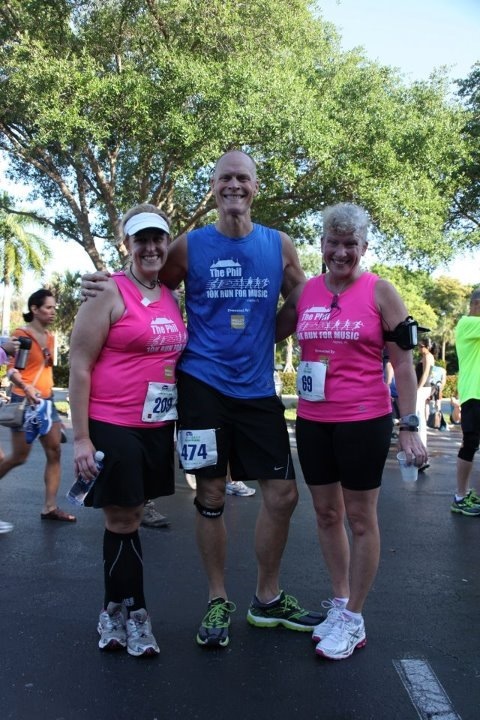 Next post: 2019 Naples News 1/2 Marathon Racing Guide. Leapfrog Athletics.